Blue Merle Border Collie – Are They Healthy, Happy Pets? 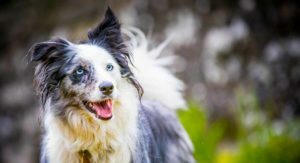 If you’re looking into getting a Collie, you may well be considering the possibility of welcoming a blue merle Border Collie into your home. And understandably so, they’re almost unbelievably gorgeous dogs. There really is something just mesmerising about the rare merle coloring when it comes to the classic herding breed of the Border Collie. 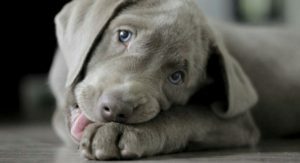 The combination can make for one of the most … [Read more...] about Blue Merle Border Collie – Are They Healthy, Happy Pets? Welcome to our complete guide to the Mini Cockapoo. 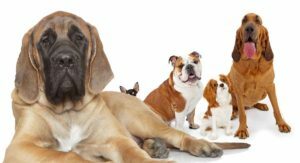 There is still plenty of desire for ‘thoroughbred’ pedigree dogs, and more than enough pet lovers that are happy to take in a scruffy-looking mongrel. 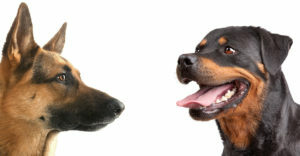 But somewhere in between, mixed breeds are also increasing in popularity. Mini Cockapoos are one such irresistible example. This pint-sized pup is a cross breed between a Cocker Spaniel … [Read more...] about Mini Cockapoo – Is This Cute And Curly Dog A Good Pet?